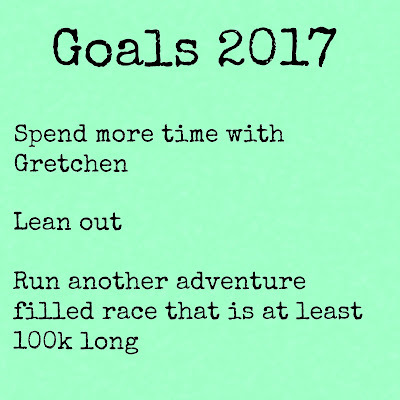 My 2017 year goals, they kinda seem too easy. 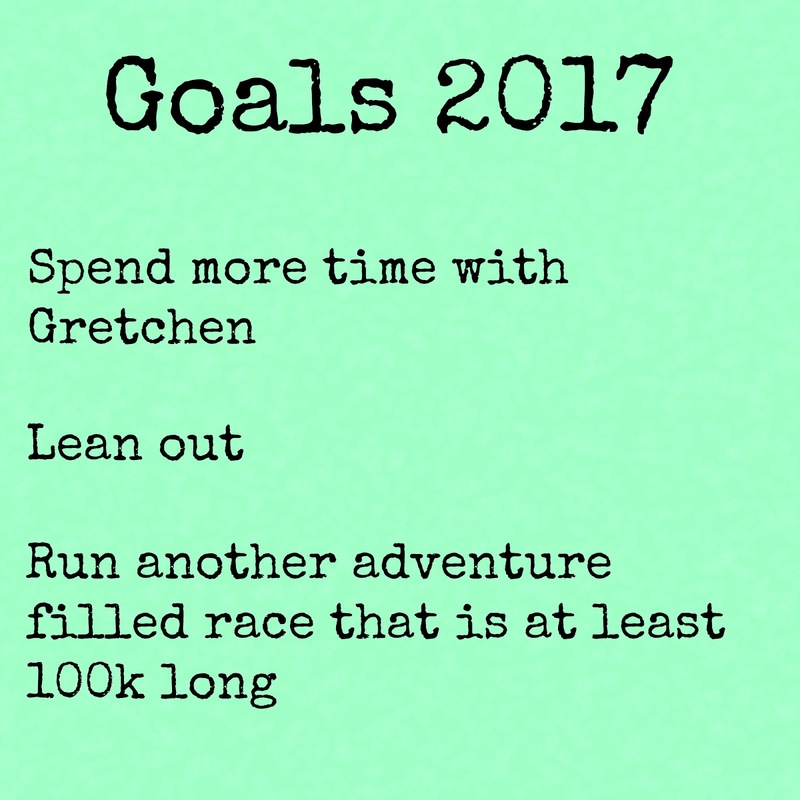 This is honestly more of list of what I was going to do this year. I'm spending more time with Gretchen already. I am leaning out. 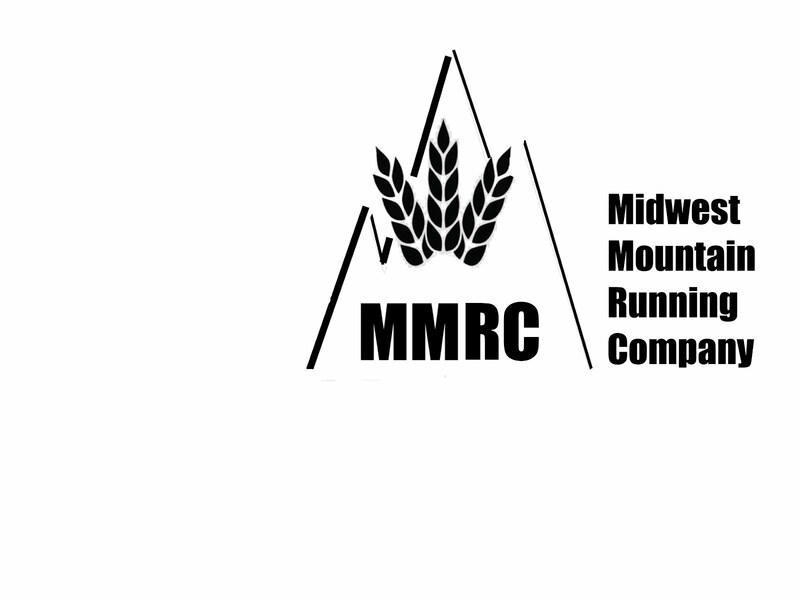 I'm signed up and training is going well for Bryce Canyon 100 miler in June. Last week I had the great idea that we would do 7 day goals to improve ourselves and stuff like that. These were only things we had to work on for 7 days, then revaluate. Katie and I talked about our goals during a run in our instagram stories. -Alcohol, well I'm finally spelling the word correctly without spell check, so there's that. It's not been the best of weeks so maybe not the time. I went 4 days then on a not great day reasoned that I had ran a half marathon that day and everyone gets a beer after a half marathon so.... Now if I did this everyday I ran 13.1 miles I'd be an alcoholic so doesn't work long term. -Totally rocked fit not fries! Made sticker for my server book at work. Helps having it in my face all the time. -I know what I want in a relationship, how to get that not a clue. -My positivity is like 50% sarcasm so I don't know. This week I'm keeping the fit not fries and agreed to go as low processed foods as possible. I eat fairly low process anyway and we agreed I could keep the protein powder so it's more about a few smaller changes. I'm positive I'll be at least 50% sarcastic.